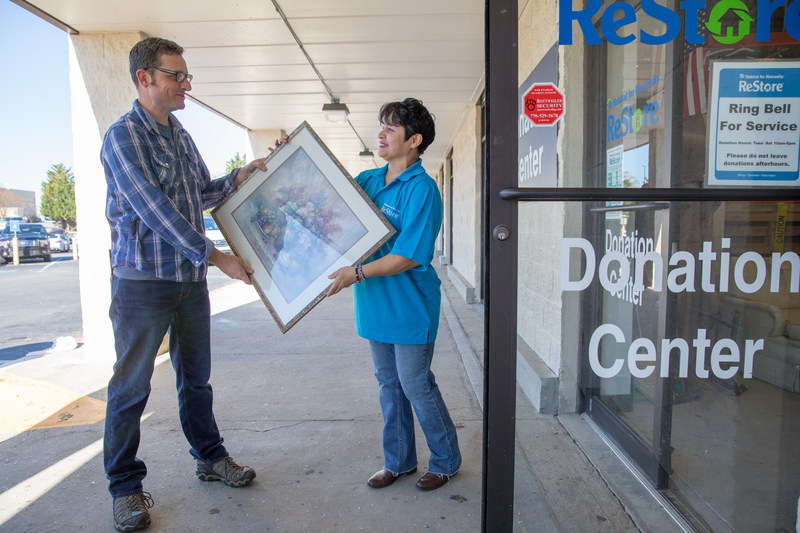 The ReStore relies on generous donations of gently-used or new furniture, appliances, housewares, and more! All items are then sold in our ReStores, with all proceeds going towards Habitat home construction. Free pickups available for large items! 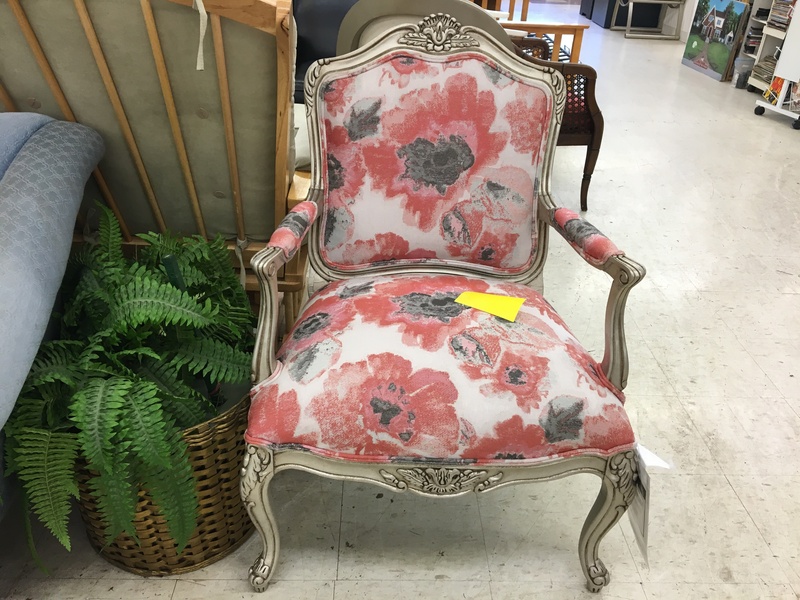 Did you know the ReStore’s wide array of inventory is always changing? From furniture, lighting, cabinets, and more, you’ll always find what you are (and aren’t!) looking for! Donate. Shop. Volunteer. The ReStores are always welcoming new volunteers to help us continue our mission of raising funds for Habitat home construction. Whether you are looking to volunteer by yourself or with an entire group of people, there are opportunities for everyone! Donate your gently-used and new items to the Habitat for Humanity ReStores, where proceeds benefit Habitat’s home construction fund. We offer free pickups for your large items! Looking for “hands on” volunteer opportunities? 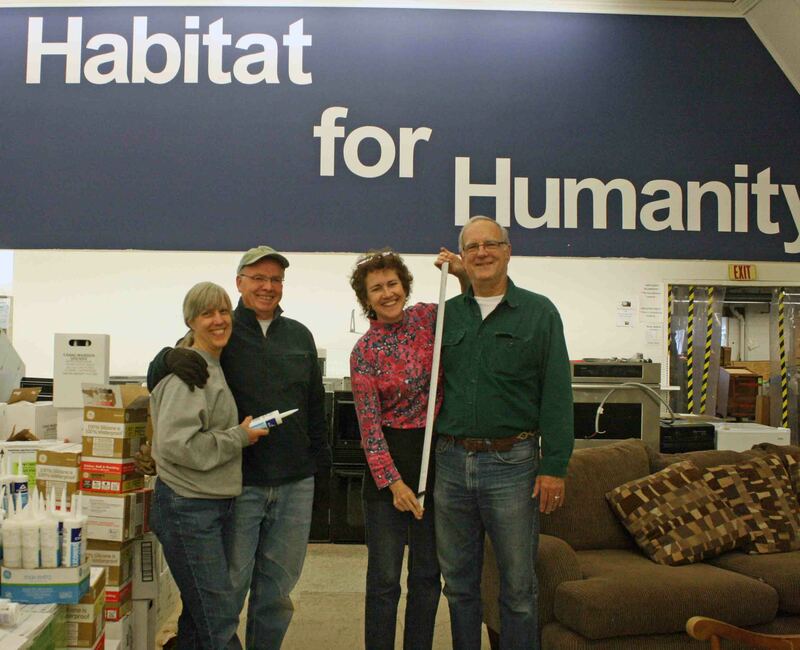 Click here to learn how individuals and groups can volunteer at our ReStores! Visit our main site to learn more about the work we do. Visit Habitat for Humanity ChesCo’s profile on Pinterest.